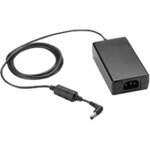 ZEBRA EVM, LEVEL VI AC/DC POWER SUPPLY (WALL ADAPTER, WITH AU, US, EU, AND UK ADAPTER CLIPS). AC INPUT: 100-240V, 0.2A. 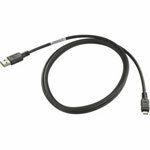 DC OUTPUT: 5.2V, 1.2A, 6W, REQUIRES USB TO MICRO-USB OR USB TO DEVICE SPECIFIC CABLE CUP AND BR ADAPTER CLIP. 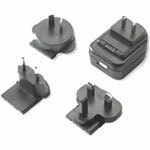 EVM, CRADLE RFD8500 4-SLOT CHARGING.